The Warsaw/Richmond County Triad would like to share these helpful tips about how to keep your home as safe as possible from potential intruders. 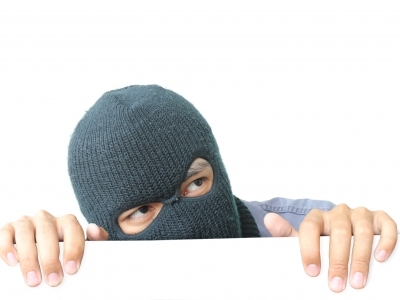 This is a list of the 21 things your burglar won’t tell you. Convicted burglars in North Carolina , Oregon , California , and Kentucky ; security consultant Chris McGoey, who runs http://www.crimedoctor.com/ and Richard T. Wright, a criminology professor at the University of Missouri-St. Louis, who interviewed 105 burglars for his book Burglars on the Job. The wasp spray, they told her, can shoot up to twenty feet away and is a lot more accurate, while with the pepper spray, they have to get too close to you and could overpower you. The wasp spray temporarily blinds an attacker until they get to the hospital for an antidote. She keeps a can on her desk in the office and it doesn’t attract attention from people like a can of pepper spray would. She also keeps one near by at home for home protection.. Thought this was interesting and might be of use. *Image used courtesy of chanpipat, from http://www.freedigitalphotos.net. This entry was posted on January 29, 2014 by jabercrombie702.